Your thermostat is something you need and use every day. The thermostat controls the temperature in your home. 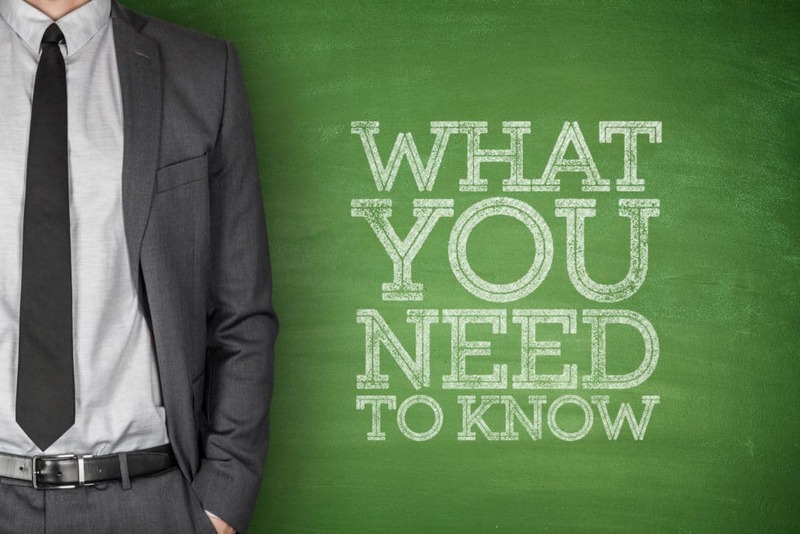 If your heating and air unit is older, you may still have a manual or mercury thermostat. Manual thermostats are simple to use: you set the temperature you want and the unit makes it happen. But you can save money on your heating and air conditioning bill by running the system less when you are at work or asleep. With a manual thermostat, you change the settings only when you remember to do it – and that wastes money! On a cold January morning, wouldn’t it be nice to wake up to a house warmed to the perfect temperature BEFORE getting out of bed? Programmable thermostats can do that and you never have to think about it. 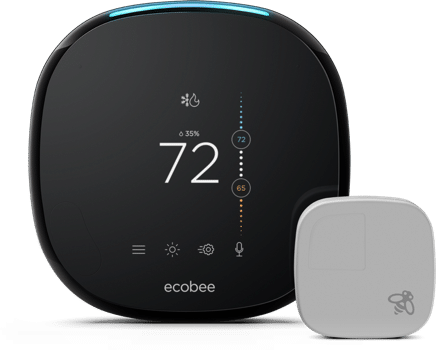 The Ecobee actually lets you change the setting from your cell phone. Forget to turn down your thermostat before you left? No Problem? Imagine being able to turn the heat up on your way home from a vacation. You can update your thermostat without replacing your whole heat/air unit. This small technical change can save you money, use less energy and keep your home comfortable. Save up to $180 year, if you use the thermostat correctly. You save money by efficiently setting the temperature in your house 8° to 10° warmer or cooler during the times you are at work or asleep. You can still be comfortable in the mornings and evenings, but you save money by consistently setting up or back the temperature for more than 8 hours at a time. The Environmental Protection Agency (EPA) would like to see every household install a programmable thermostat, and use it correctly. A programmable thermostat allows you to pre-set the temperature throughout the day. Studies by the U.S. Government’s Energy Star program demonstrate that the average homeowner can save $150 to $180 per year on energy costs, just by enacting this simple habit. Could you do this with a manual thermostat? Sure, you could, but a programmable thermostat takes the hassle out of saving energy and it never forgets. You save money in heating and air conditioning costs because your unit doesn’t have to work as hard for the majority of the day. Adding the time you are at work to the time you are asleep, you have about 16 hours a day that you really need LESS heat or air. A programmable thermostat makes CONSISTENT and efficient use of this simple fact and saves you money. Programmable thermostats are good for the environment. Nearly half of your energy bill is spent on heating and cooling. A programmable thermostat will make your heat/air system automatically more efficient, day after day. That means your household uses less energy. Every little bit we can do helps the environment. 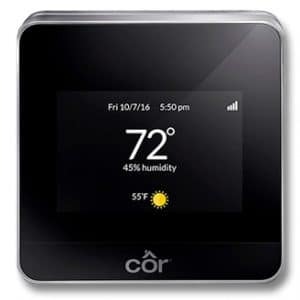 Programmable thermostats deliver both comfort and convenience. You can be comfortable in your home when it is most important. 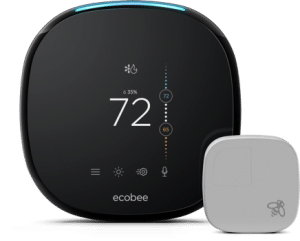 Programmable thermostats are “smart”, meaning they know when you want the temperature to change, and they engage the heat/air system to create the desired temperature on schedule. So if you want the house to be warm when you wake up and have to get that morning shower, the temperature will be ready when your feet hit the floor. OR you can put on a robe and crank up the heat: With a manual thermostat, you have to slip on the robe, and wait for the house to warm up.Plus, a manual thermostat only knows ON or OFF and when you bump the setting up several degrees, it runs there as fast as it can. So it turns on the the emergency heat strips, which is the most expensive way to heat your house. The programmable thermostat, on the the other hand, gently warms the house efficiently and smartly before you awake and has everything ready on time. Programmable thermostats are automatic and accurate, and that makes them super convenient. A manual thermostat can either heat OR cool; it can’t automatically decide which one. As often happens in North Alabama, on a cool spring or fall morning, the outside temperature might be 55°, so you set the home temperature to 72 degrees, running the heat. It turns out to be a warm day and goes up to 82° outside. But the manual thermostat is set to run on heat, so it is happy the temperature in the house is over 72° and does nothing. A programmable thermostat would know to switch to air conditioning mode to keep the house comfortable. We hear you asking, “But doesn’t the system have to work harder to warm or cool the house back to a comfortable range? So there’s no real money saved at all?” A programmable thermostat is smart about how it reheats or cools your home. It doesn’t fire up everything at once (like the emergency heat strips) and race to the desired temperature. 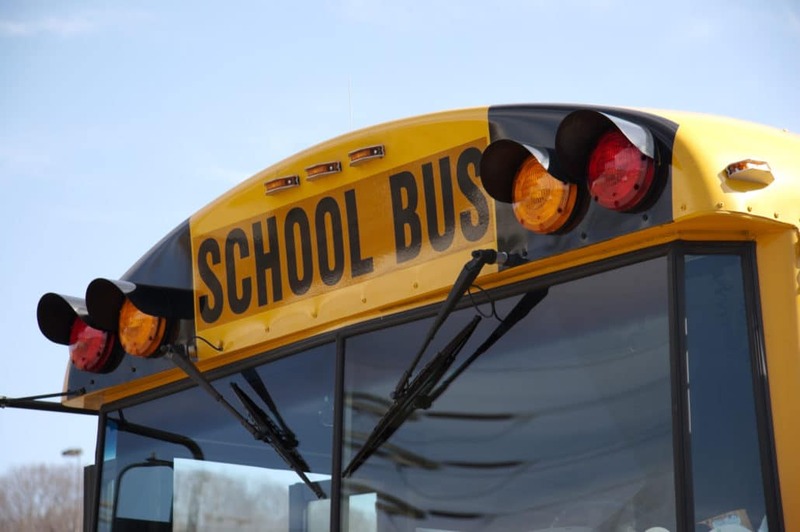 You save money because your system will run significantly less over an 8 hour period than the 30-45 minutes it takes to bring the temperatures back to the desired comfort level. What if Someone is Home During the Day? About 50% of homes are empty during the workday. That means a programmable thermostat could be used to optimal benefit in about half the homes in our area. But what about houses where someone is home during the day? A programmable thermostat could still be used to save on energy costs at night. If changing the temperature 10 degrees is too much during the day, the thermostat could be programmed to alter the temperature 5 or 6 degrees instead. The beauty of a programmable thermostat is that it gives you the flexibility to set your own programs to save on heating and cooling costs. Programs that fit your schedule: There are a wide variety of digital thermostats, some with 7 day schedules, some with 5 + 2 (for weekends). 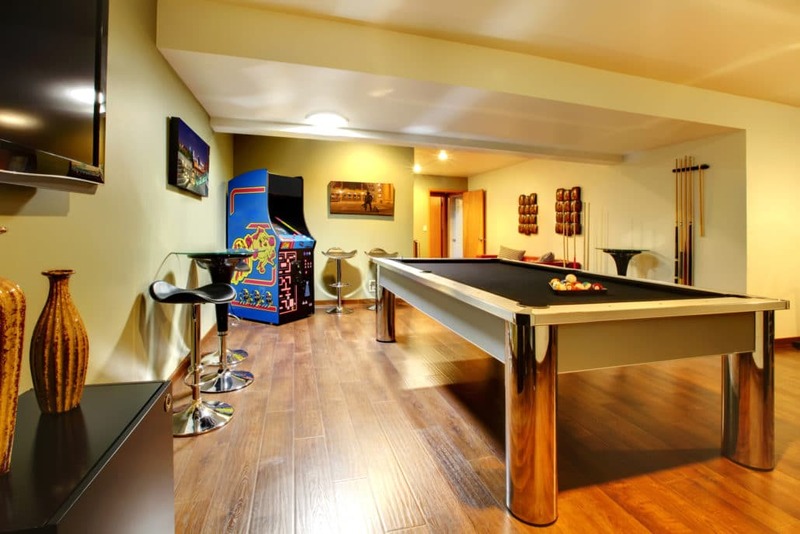 Large, intuitive controls: Hallways are usually one of the darkest places in the house. You want a thermostat with simple prompts for setting the program and large, backlit, easy-to-read controls. Clear override status: There will be times you will want to override the programmed settings. The thermostat should prominently display an override so you know what it is doing. Energy Star rating: Make sure any digital thermostat you buy has the Energy Star stamp of approval. According to the EPA, Energy Star qualified products usually represent only about 25% of products in a market, so make sure before you buy. A link to a pdf document listing all the Energy Star compliant thermostats can be found on the Energy Star website. 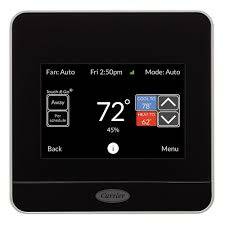 Professional Installation: You can update your thermostat without changing your heat/air unit. Our professional technicians can help select the best thermostat for your system and schedule needs. There is a model you CAN afford! Price ranges and capabilities vary widely, from a simple home model to a complex version running multiple heating/cooling zones. We can find a good match for your budget. 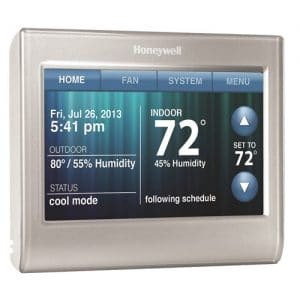 Prices start as low as $299 for the thermostat and professional installation.